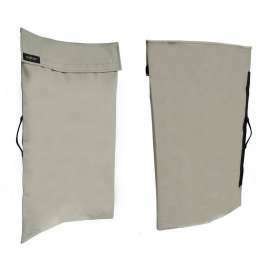 Dimensions: Width 57cm - Height 100cm – Thickness 3mm. 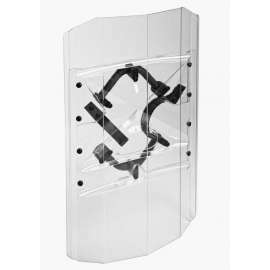 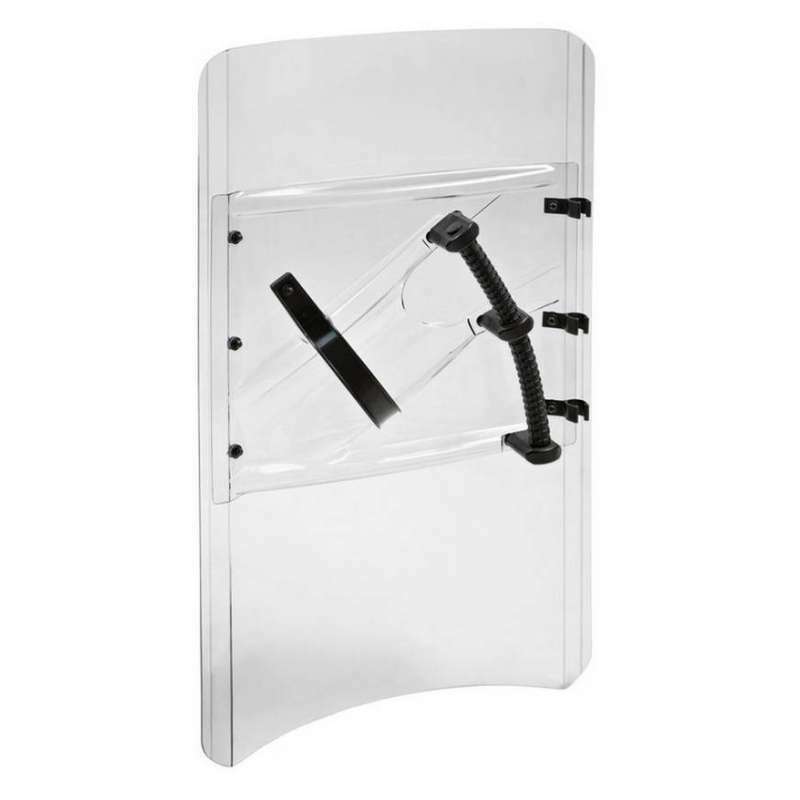 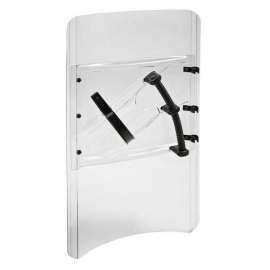 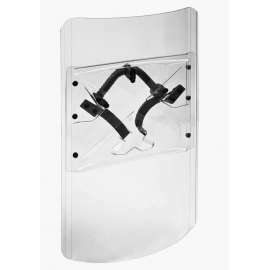 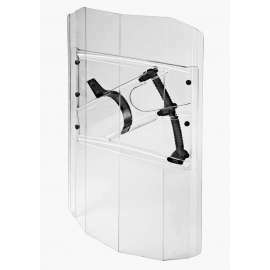 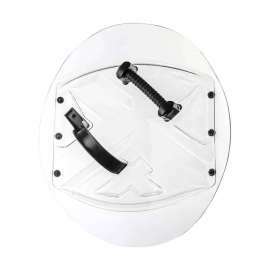 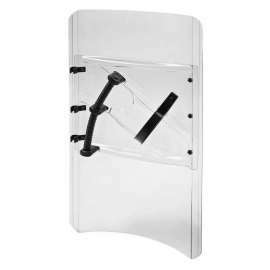 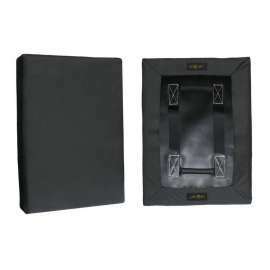 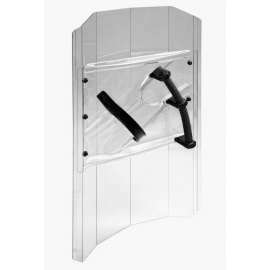 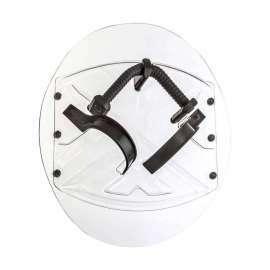 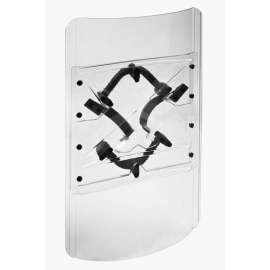 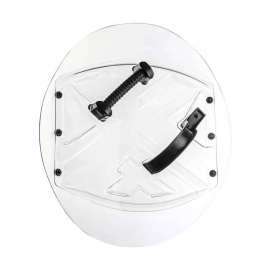 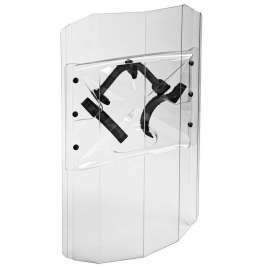 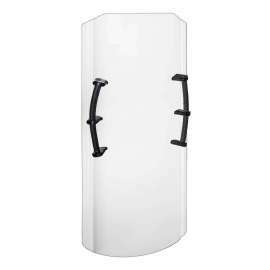 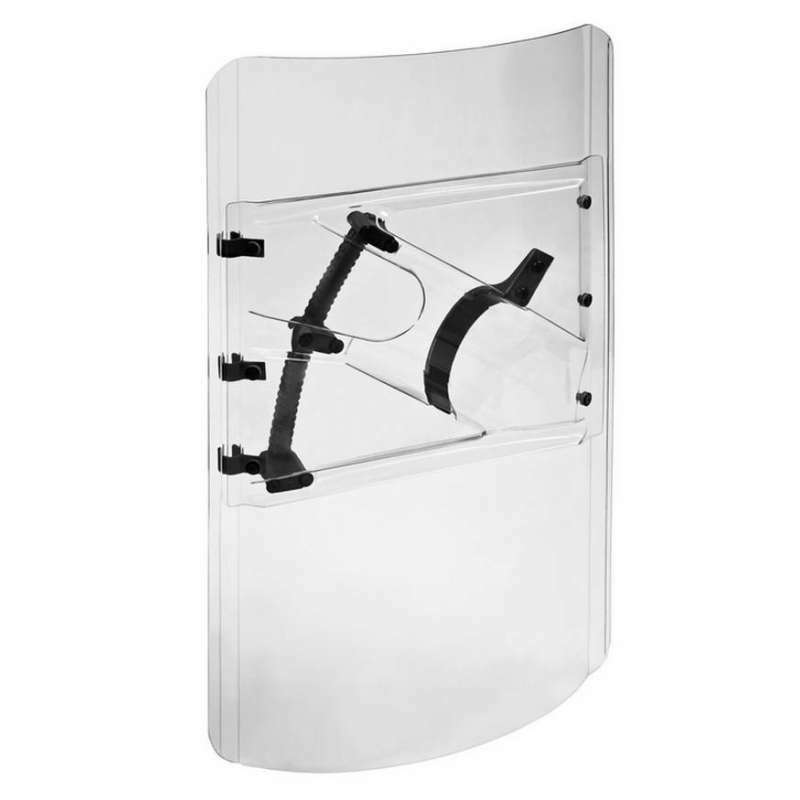 This shield differs from the type AS-60-100L by the fact that its front face has rounded shape without any vertical edges. 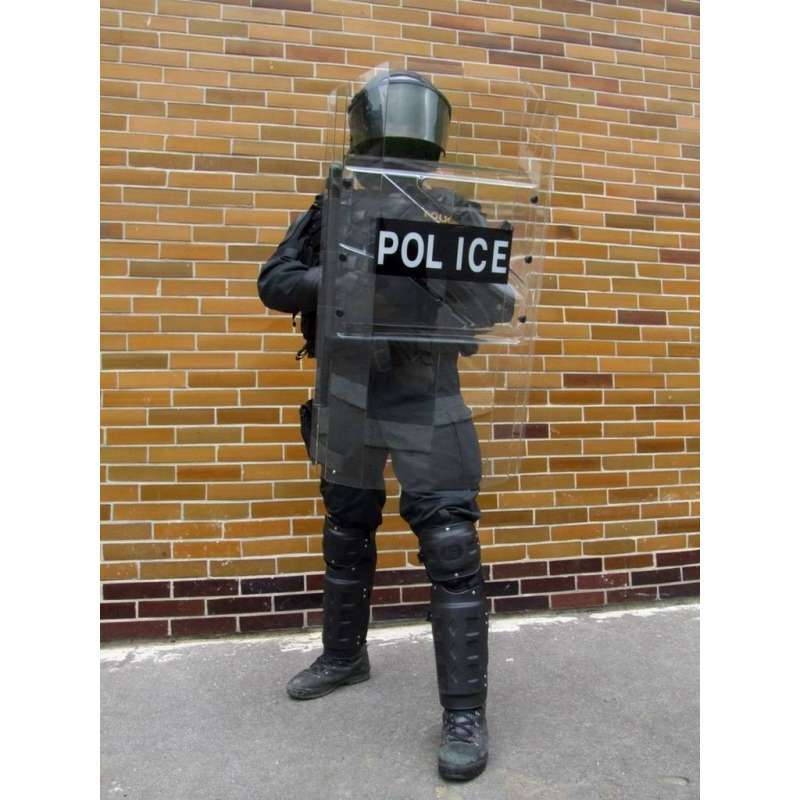 All other data are identical.